« And now… talking targets! Acoustic chamber targets: what you need to know! Some shooters have asked if we could make a “budget” target with open sensors. The simple answer is: Only if you don’t care about accuracy! The acoustic chamber is essential if you want even basic levels of accuracy and reliability. There’s a lot more to it, of course. 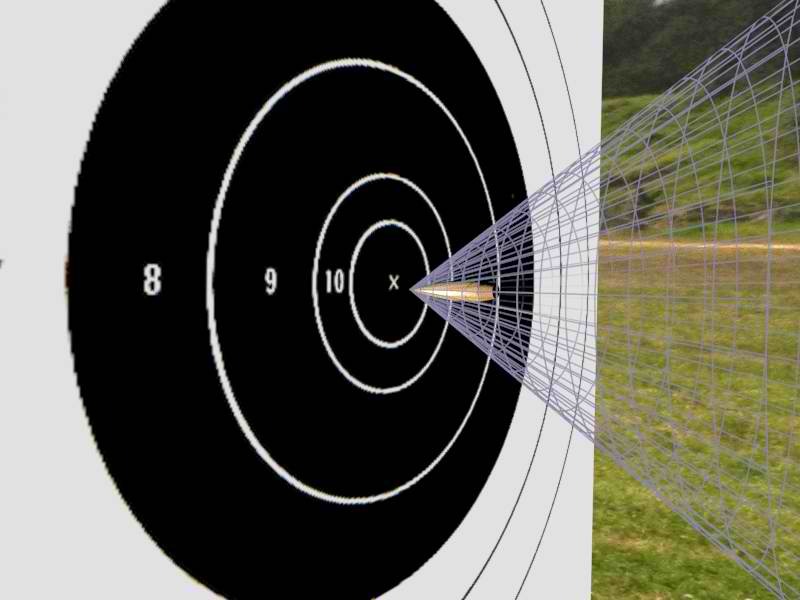 So we’ve published a new article, Acoustic chamber targets: what you need to know. It explains how the acoustic chamber works and why it’s essential for accuracy and reliability. And we should know – early in HEXTA’s development we tested open-sensor designs – and rejected them! The acoustic chamber – formed between two rubber membranes – isolates the acoustic sensors from all manner of environmental influences. The potential errors from these sources are so significant that without the chamber an electronic target is effectively unsuitable for competition at any level. The article is the latest in a series from HEX Systems intended to give the shooting community the information they need to get the most from electronic targets, now and into the future.